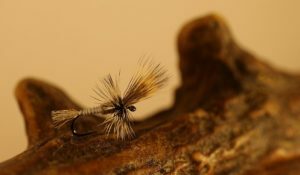 I live in the small town of Alvdalen in the central parts of Sweden where I run a Fly shop and guide service, Alvdalens Fiskecenter, with a good friend. Living with the woods, the rivers and the mountains a few steps from my door, suits me perfect. I also write articles about fly fishing in Swedish Fly magazines FiN and AoF and I never go anywhere without that camera hanging over my shoulder. My big passion in life is fly-fishing streams, creeks and rivers. 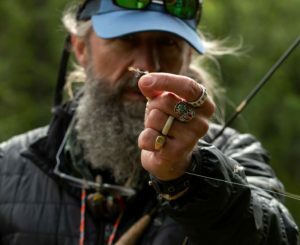 I was born and raised near river Osterdalalven and I’ve been fishing that river and its tributaries since I was a kid. Every year when fall arrives, I usually end up slinging bugs in Montana, USA. 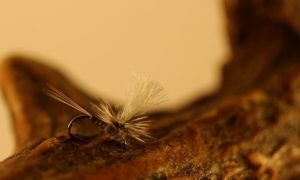 Dry fly fishing for spooky trout is what it’s all about for me, though I do hook up with a grayling or two now and then. Been fly fishing for more than 35 years and I’ve been tying flies almost as long. 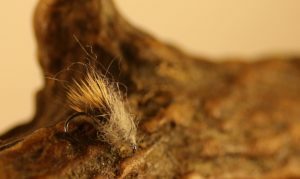 The first steps in the art of fly tying were taken in a time when tying materials were stolen from mom’s knitting bag and tinsel was made from candy paper. My tying is ruled by my fishing, since I intend to fish with all the flies I tie. The mayflies and caddis of the streams are dominating and that means more small flies are tied than big ones. 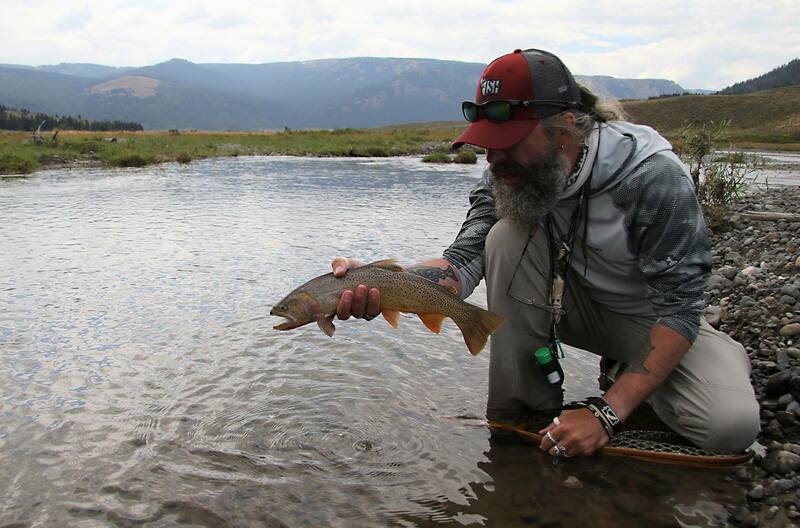 My heart always belonged to trout and I’m involved in a few river restoring projects as well. I am also the chairman of the board in one of the Fishery conservation areas in my home river.